Three more routes previously run by Dublin Bus have been taken over by Go-Ahead Ireland. Routes 18, 76 and 76A will be operated under the new brand. Transport for Ireland has said passengers on these routes will "see immediate improvements in frequency and service levels." This marks the final phase of the changeover of routes in the capital that began in September 2018. 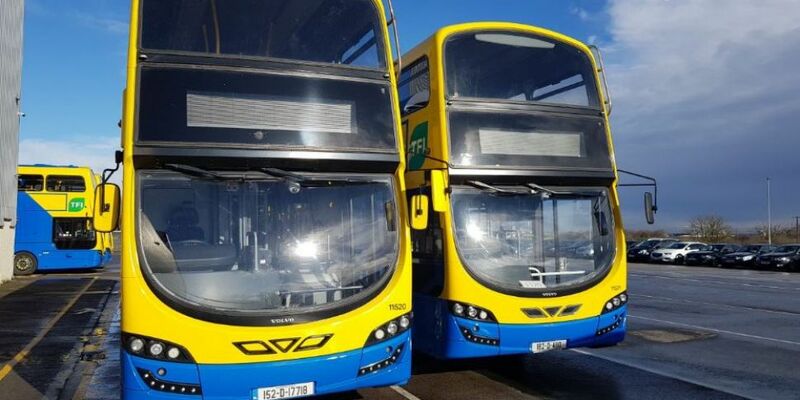 The National Transport Authority (NTA) has said it has approved a programme of service improvements and modifications on Dublin Bus routes in the coming weeks.  NTA chief executive Anne Graham said: "This final phase of changes being introduced this coming weekend are part of an overall process of increasing frequency and improving services on about 50 bus routes in Dublin, operated under the Transport for Ireland brand. "This is part of the single biggest programme of service improvements that the NTA has ever approved and it is an indication of the level of commitment we have to making the bus service better for more passengers across the network in Dublin." Ed Wills, managing director of Go-Ahead Ireland added: "We're delighted to expand the Go-Ahead Ireland bus service across the capital with the introduction of these additional routes. "We look forward to continuing to work with the NTA on improving transport for customers in Dublin and beyond." Buses on these routes have a new look, but there are no changes to fares and ticketing. Leap Card and free travel passes are still accepted, Dublin Bus Rambler as well as Annual and Monthly TaxSaver tickets are also valid on these routes. And daily and weekly bus fare capping will apply. The change in operator on these Public Service Obligation (PSO) routes is the result of a public tender process by the National Transport Authority (NTA) from 2017. The tender saw Go-Ahead Ireland being awarded the contract to operate 10% of the routes previously operated by Dublin Bus. While a new Dublin Bus route will also operate seven days a week from IKEA in Ballymun to Bray Rail Station. The 155 will serve Dublin City University, Phibsborough, the city centre, Donnybrook, University College Dublin, Stillorgan Road, Cabinteely, Shankill and Bray. It will extend cross-city services between north Dublin and Wicklow.